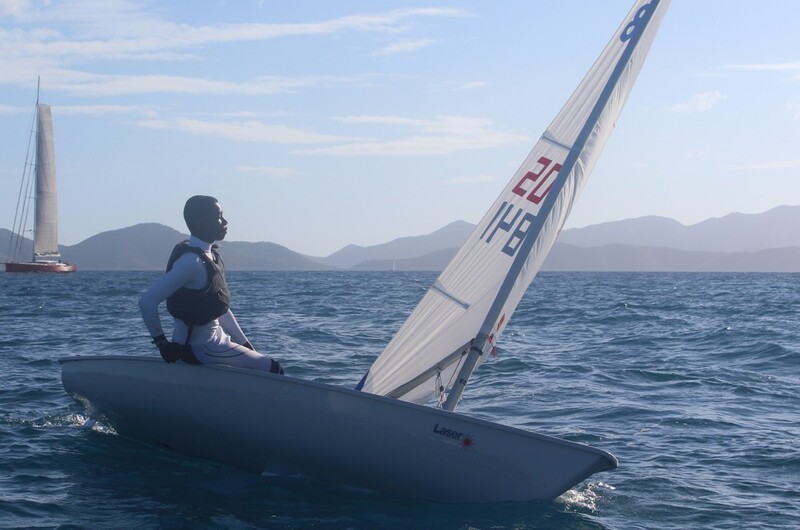 Thad Lettsome added another prize to his trophy cabinet this weekend when he won the Laser Radial class at the Antigua Laser Open Championship. As well as winning the Laser Radial class, Lettsome finished third overall behind local sailors, Olympian Karl James and Jules Mitchell. Just one point kept him off the second place spot, an outstanding achievement as both were sailing with a standard rig (a bigger sail than the Radial). A great result for the 14 year old who will now turn his attention to the IC24 Black Pearl and the 45th BVI Spring Regatta. Regatta fever is well underway in the BVI this week as the 45th Spring Regatta is gearing up for kick off. The Sailing Festival starts on Wednesday with a race to Scrub Island, Thursday highlights include the Sloop Challenge before the main event get's underway on Friday. With over 110 boats entered, it's set to be a fantastic regatta and we wish all the BVI sailors the best of luck and a warm welcome to all the visitors. 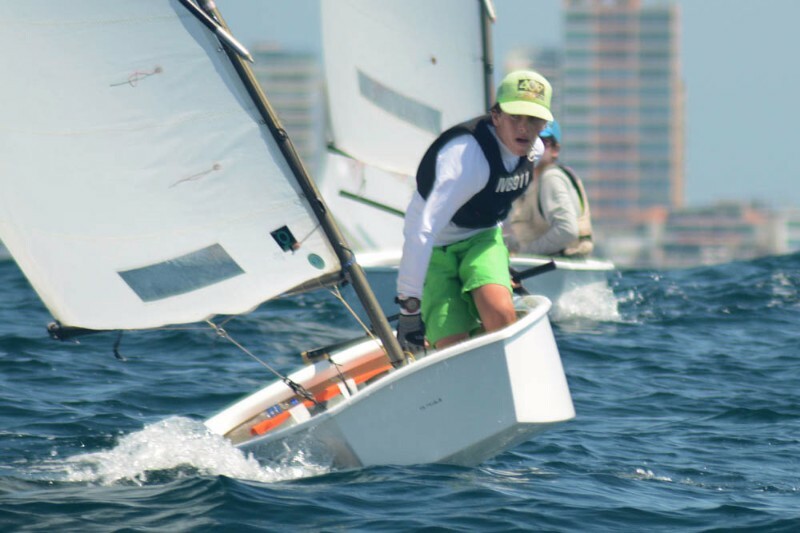 Congratulations to Rayne Duff, IVB911 for finishing in tenth place at the 2016 Optimist South American Championships in Ecuador. We have a fantastic list of prizes this year from our very generous supporters so it's time to show your support for our Young Sailors. Prize donors include: Anegada Beach Club, Mi Amor, Sod's Law, Allamanda Gallery, The Last Resort, Fish 'n' Lime, Blue Water Divers, Peter Island Resort, BVI Surf School, Tortola Express, Sunsail Sailing School, Arawak, Horizon Yacht Charters and many more. We will be out and about selling tickets at the regatta venue so make sure you don't miss out! $10 per ticket of $40 for a book of five. Click here to email the office and get your tickets. It was "fresh to frightening" at the 43rd St Thomas International Regatta over the weekend. Aaron Gardner's J24 Bravissimo finished in fifth place in the CSA non-spinnaker class after sailing a consistent series. Just one place behind them was Keith LeGreci's Girasoli team. 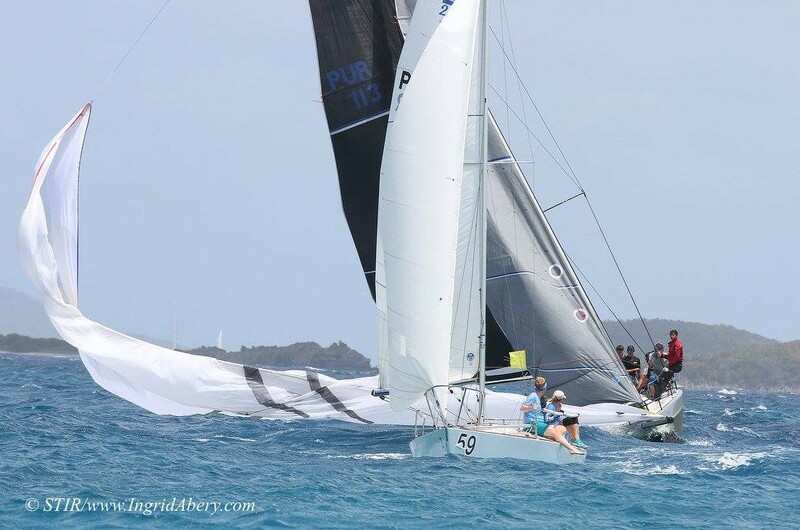 Chris Haycraft's Pipedream suffered gear failure on day one and were for forced to miss the second race of the day, they finished in 5th place at the end of the three day regatta. Sam Morrell, helming IC24 Lord Charlton, came in in tenth place overall. And here for a selection of pictures. 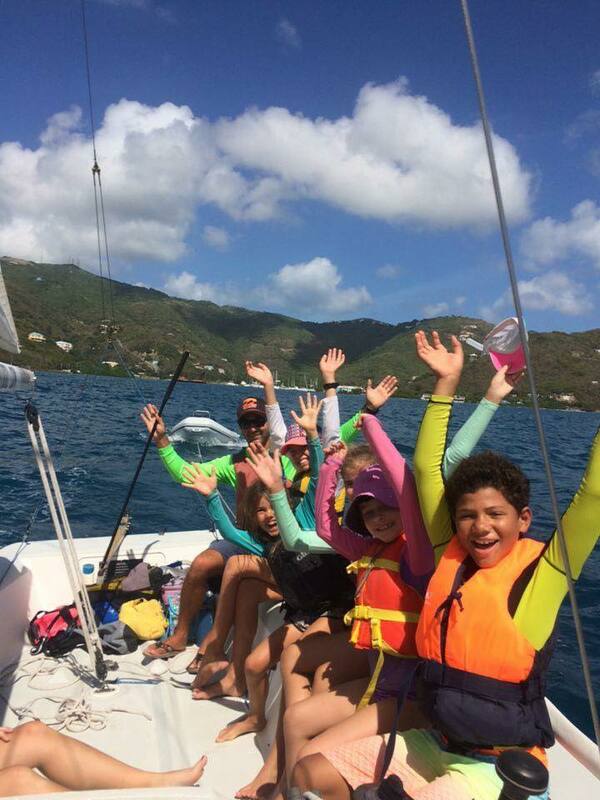 Do your kids want to have a go at sailing? Or refine the skills they already have? The April - June After School Classes Schedule is now available. Please contact the office for more information. Bookmark this page to get the latest schedule.